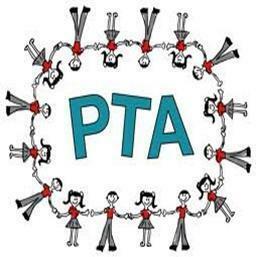 The PTA is run by a committee of volunteer parents and teachers, who are elected at the Annual General Meeting. The committee usually meets every six to eight weeks to think of, and organise, social and fundraising events in order to provide extra benefits for the school and your children’s enjoyment of school life. If you are a parent of a child at Speldhurst School why not come along and join in?